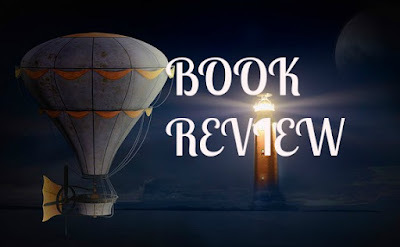 I was introduced to Julie Cantrell through her first novel, Into the Free. Her debut novel that captivated me from the beginning and will always be a favorite. 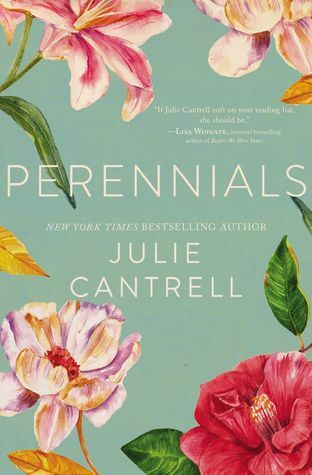 Her new book Perennials is beautifully written family saga, that deals with secrets, sibling rivalry, fractured dreams, along with hope, forgiveness, and healing. With symphonic prose, Ms. Cantrell writes a story that everyone of us can relate to on some level. Whether broken dreams we let go in our life, people the need to forgive, and since most of us have experienced a broken dream, and have someone we need to forgive, even if it is our self. We need to heal, and Ms. Cantrell shows this in a beautiful tangible way. I loved how Ms. Cantrell used flowers, and gardening symbolism to show both a spiritual and inspirational message. I loved the garden which is a huge part of the story, so I won't say too much, I would love to be able to go there physically to see it. Every piece of this novel is relevant to all women today in one way or another. This is a must read! I received a copy of this book from the author through the publisher, for the purpose of a review. I was not required to write a positive review. All opinions expressed are my own.